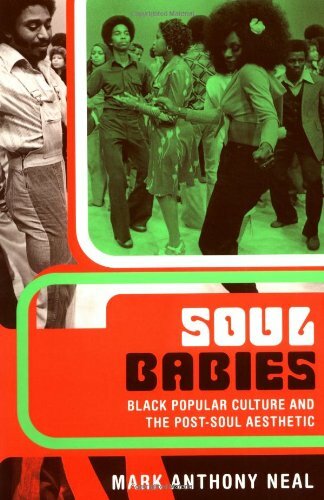 This guide examines the world of black youth since the Black Power and Civil Rights era. Reading political events, musical works, social forms, media representations and literary productions. Mark Anthony Neal is Professor of African & African American Studies at Duke University. He is the author of several books, including New Black Man and Soul Babies: Black Popular Culture and the Post-Soul Aesthetic , and the host of the weekly webcast Left of Black .